After reading many of the inspiring and helpful posts I contacted the founder, Hartley Steiner, to find out more about the origins of the site. Hartley has an incredible story that is worth reading. The site also gives you the option of signing up for their monthly newsletter, for which I recently wrote an article. Children with sensory processing disorder (and related issues) frequently have social challenges as well. 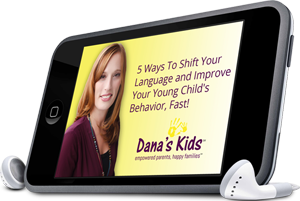 My article discusses the top 3 social skills (and activities to support them) children should work on before entering mainstream kindergarten. As I was writing, I noted that these were skills I hoped all children would have by the time they were beginning kindergarten. So whether you are the parent of a child with special needs or a typically developing child, take a look. 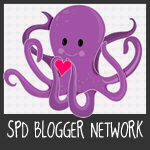 To read the article go to www.spdbloggernetwork.com and sign up for their newsletter. This entry was posted in Activities, developmentally appropriate, educators, mainstream kindergarten, parenting, parents, social skills, SPD Blogger Network, special needs, tips and tagged activities, kindergarten, kindergarten preparation, parents, social skills, SPD blogger network, special needs. Bookmark the permalink. Thank you so much for sharing this on your site! We appreciate your support, and were happy that we could feature you in the newsletter this month. Thank you!